Our diverse and comprehensive range of components allows us to adapt our protective devices to your existing machine concept at any time. 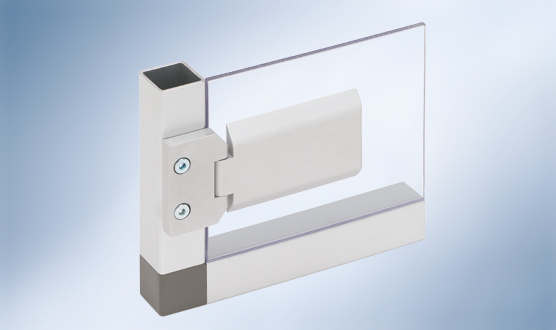 The large number of design-oriented form profiles makes the possible range of use very wide. 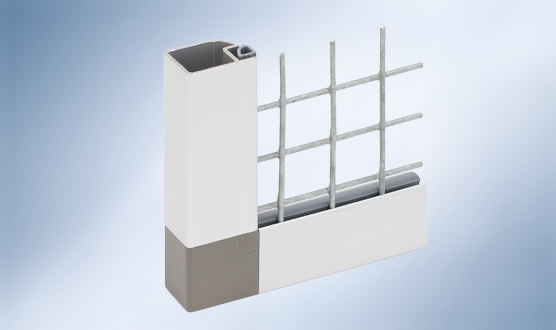 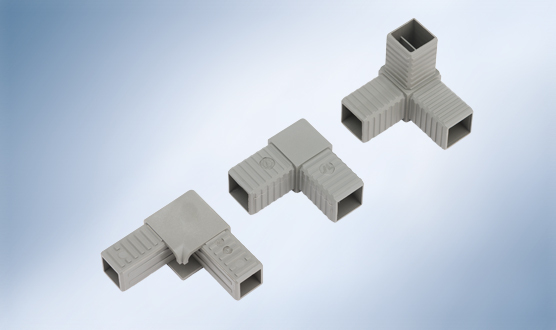 Our connectors are the cornerstone of each framework construction. 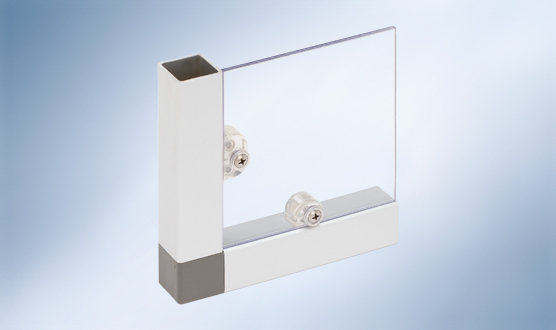 You can choose from among over 50 different types. 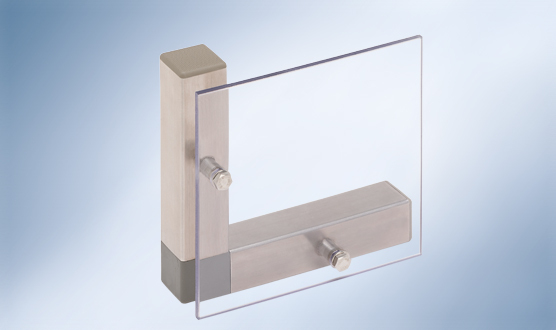 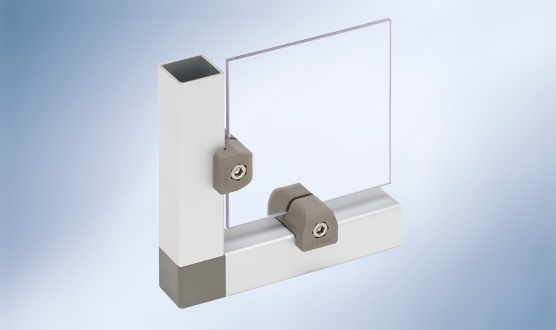 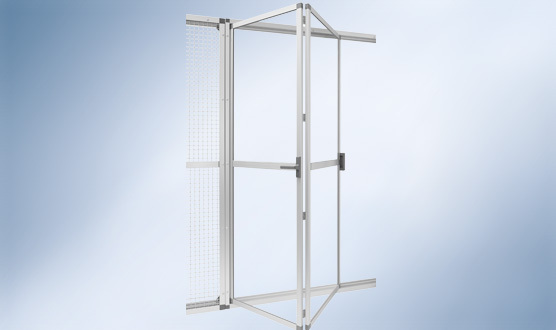 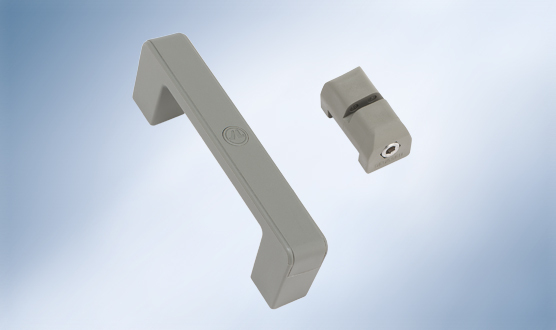 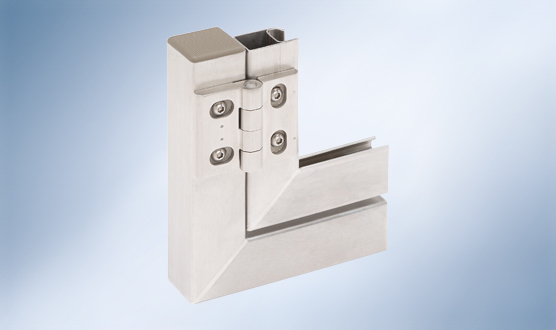 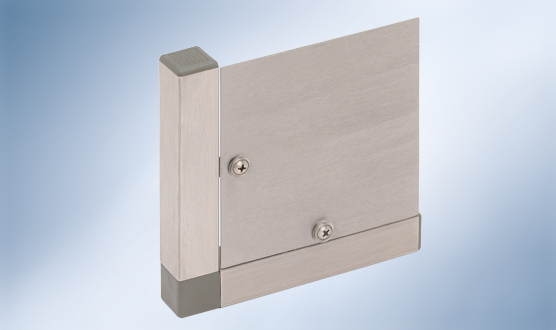 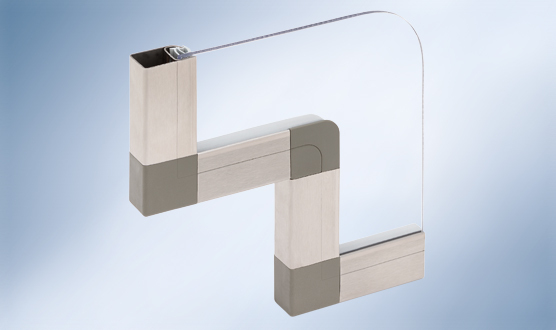 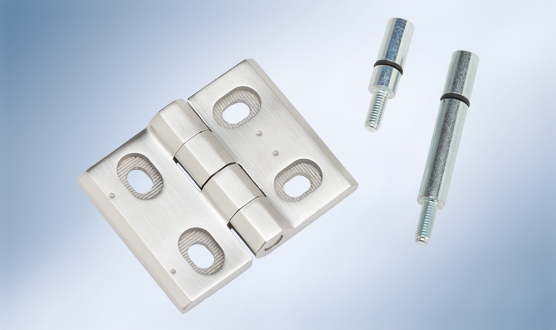 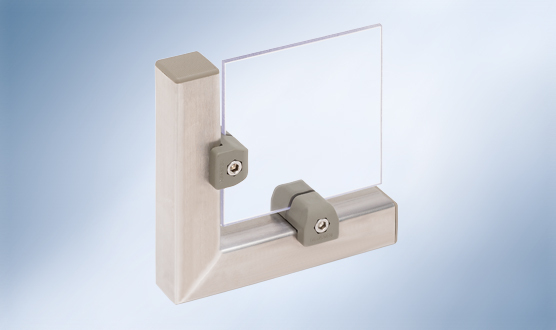 Our wide range of hinges covers the most diverse possible uses of doors and flaps. 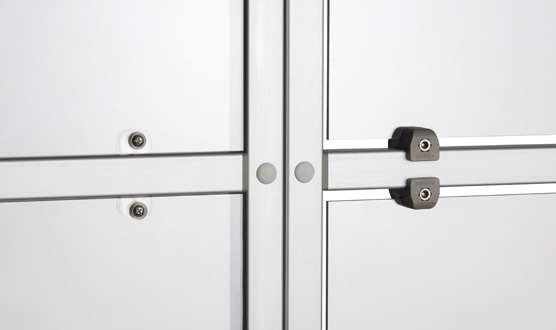 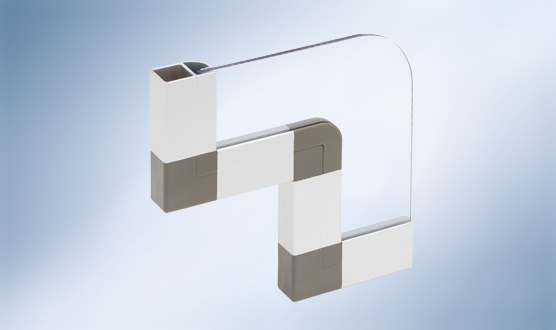 The doors can be equipped with a varied choice of user-friendly door handles. 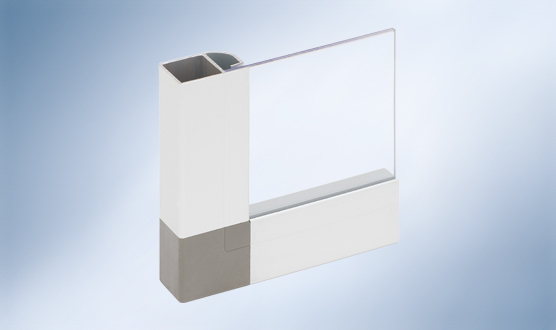 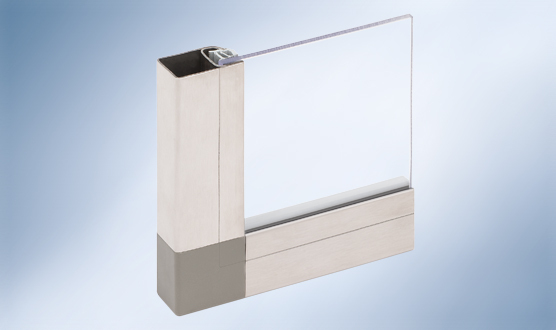 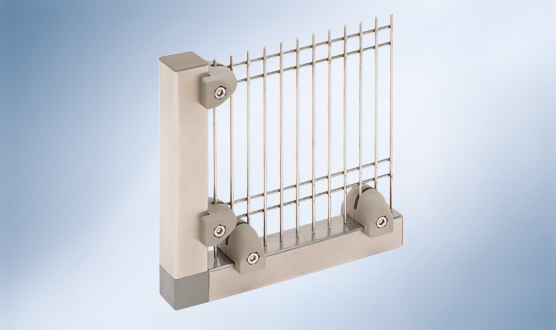 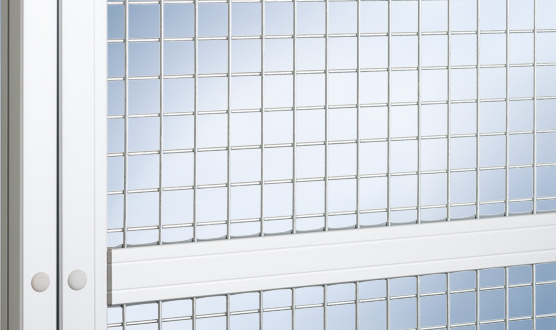 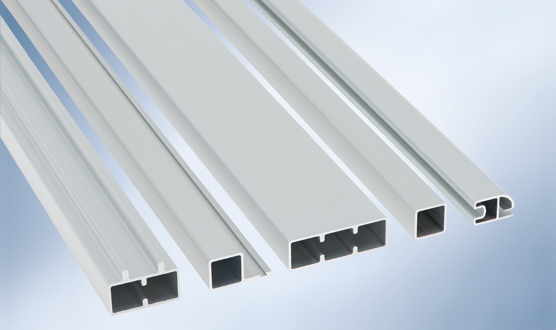 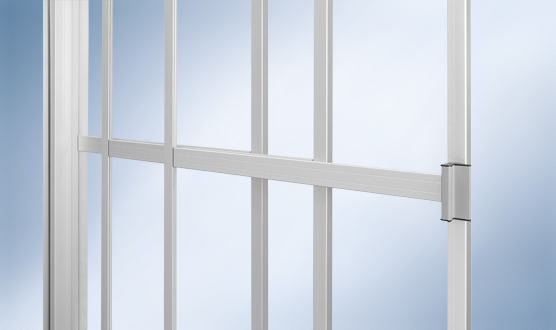 Our range of components is rounded off with a wide selection of plastic or genuine-glass panes as well as grills and sheet-metal panels.